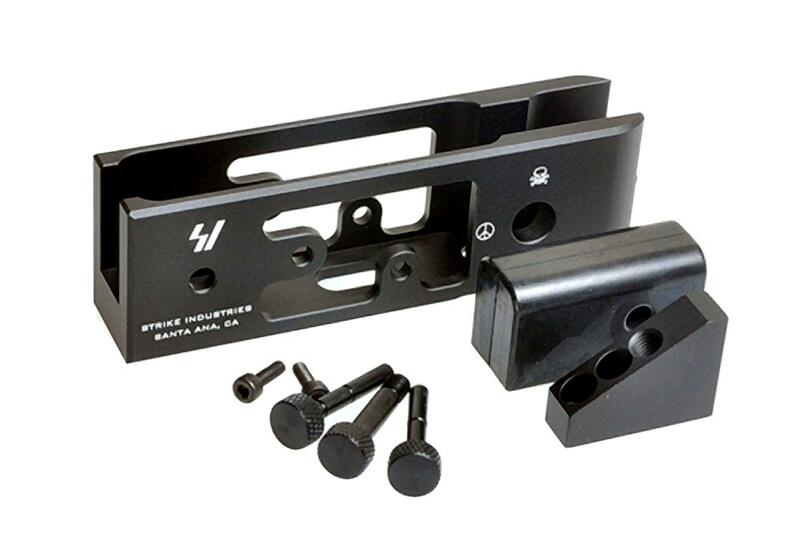 The Strike Industries AR Trigger / Hammer Jig is the perfect tool for anyone who works with AR-15 triggers! The cutout design allows a clear view of the sear, hammer, and disconnector engagement points without needing a lower receiver. Adjust or test pull weights, dry fire practice, or even practice assembling your trigger group to minimize the risk of scratching your rifle! This jig is a must-have for any AR-15 trigger work. Works good. Only grudge I have with it is, I wish the hammer and trigger pins were tapered. I feel it would make it much easier to push them through. PA is at the top of my list for ordering AR and rifle parts online. Always great service and they are the fastest to ship my order after it has been placed. <br>This trigger jig was well worth it. This allows me to quickly identify any issues with a new trigger assembly before it goes into my lowers. It's already paid for itself as I had an issue with a trigger kit purchased elsewhere, and was able to troubleshoot the part that was failing (in this case an out of spec disconnector). As for the jig itself, it's durable and expect this to last a very long time. The hammer/trigger pins are easy to use. I also like that I can mount a grip so I can test the trigger pull, reset, and so on. I can also remove the grip and use that mounting piece clamped onto a vise so that I can use both hands to work on the trigger install. well made and a great value for the price.Used it for a couple of mil-spec triggers/hammers that were gritty as a box of rocks. made it real easy to see what was going on. Plus being able to test function without having to constantly install and remove the parts in a lower saved time and needless abuse of the lower. 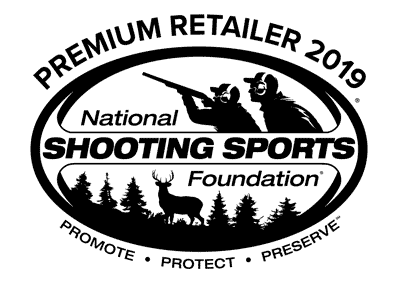 We use Primary arms as a distributor on several product lines and could not be happier. Buy with confidence. 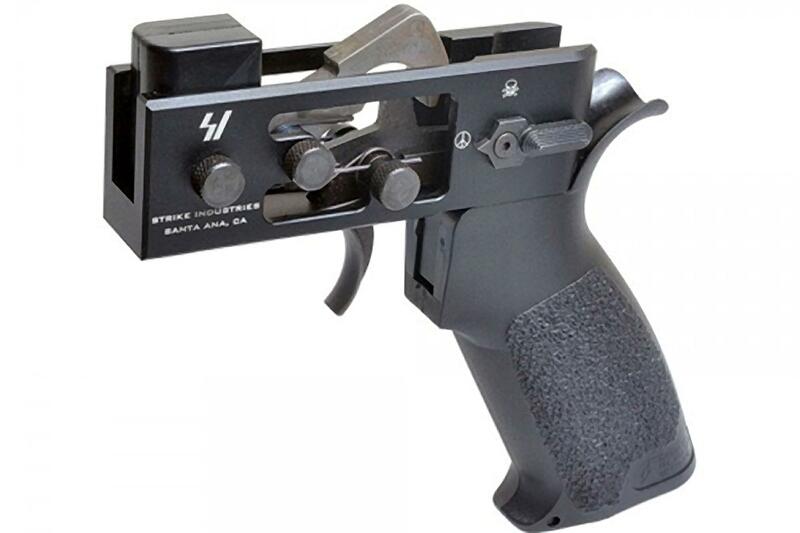 Great for ensuring reliable trigger funtion or "breaking-in" your milspec FCG.